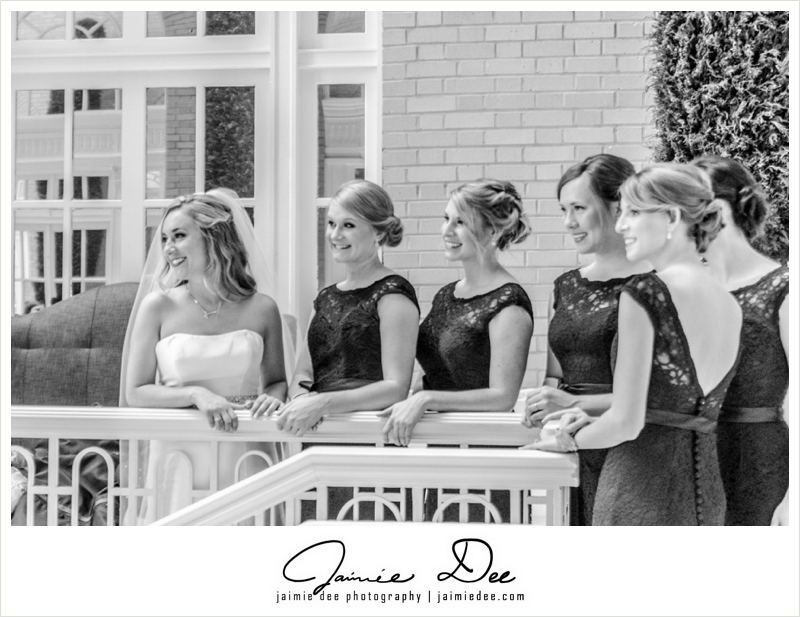 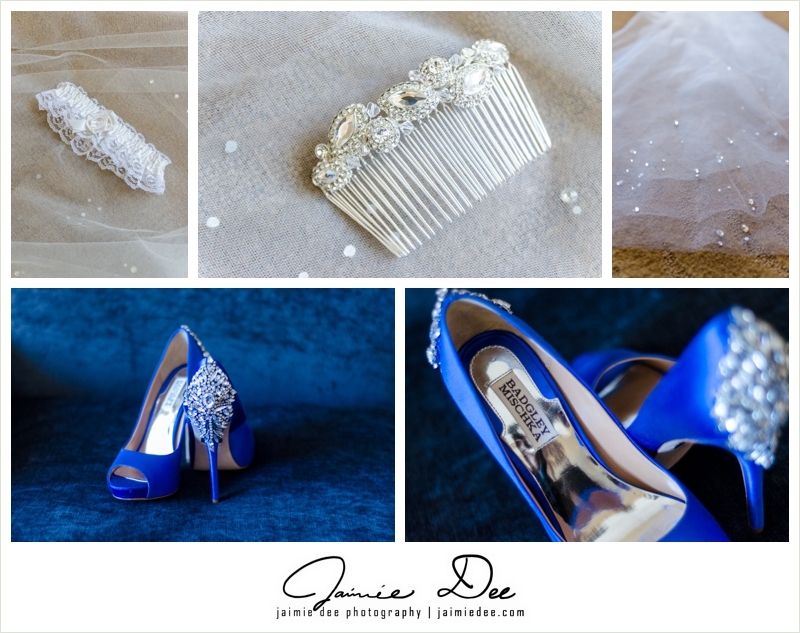 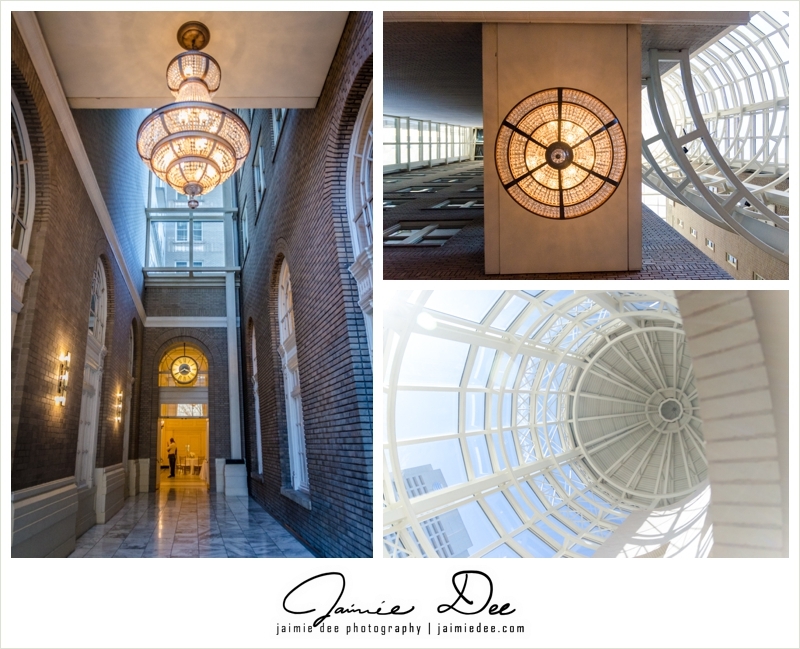 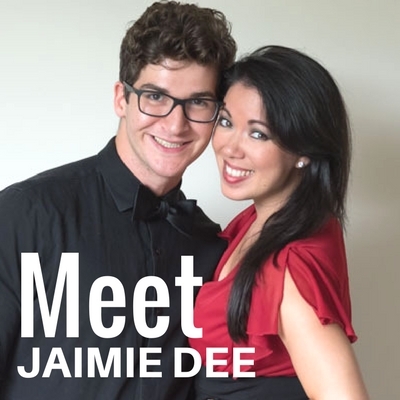 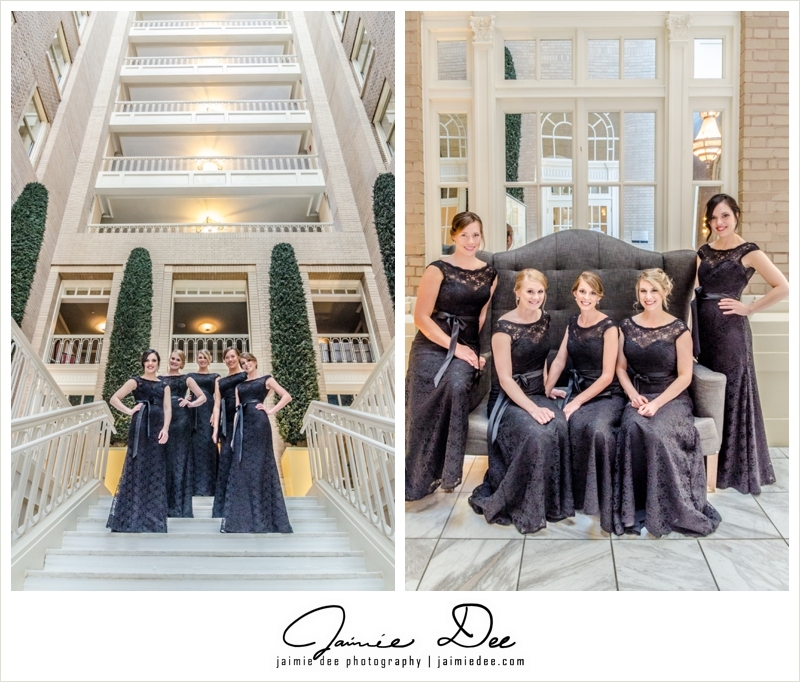 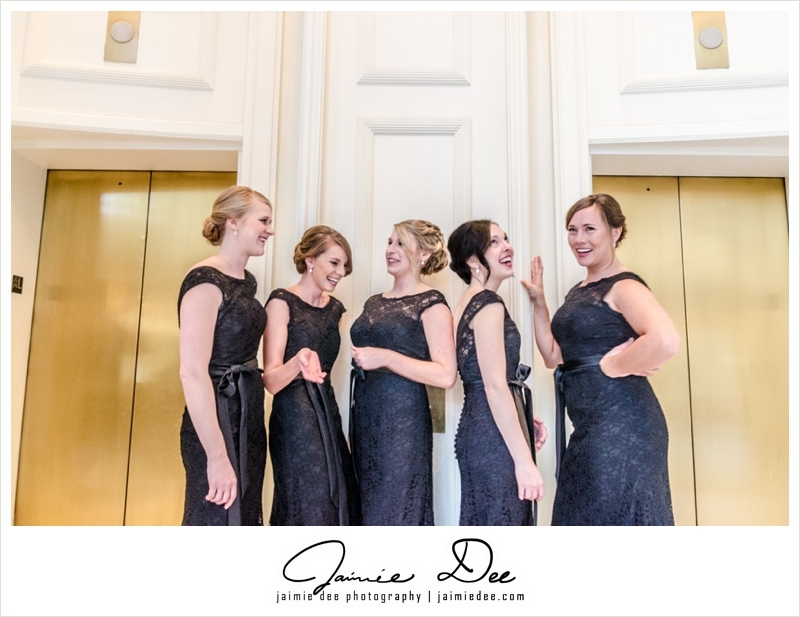 When we were asked to partner with Martine Beher Photography for a wedding at the Georgian Terrace Hotel & the Fox Theatre, we were ECSTATIC. 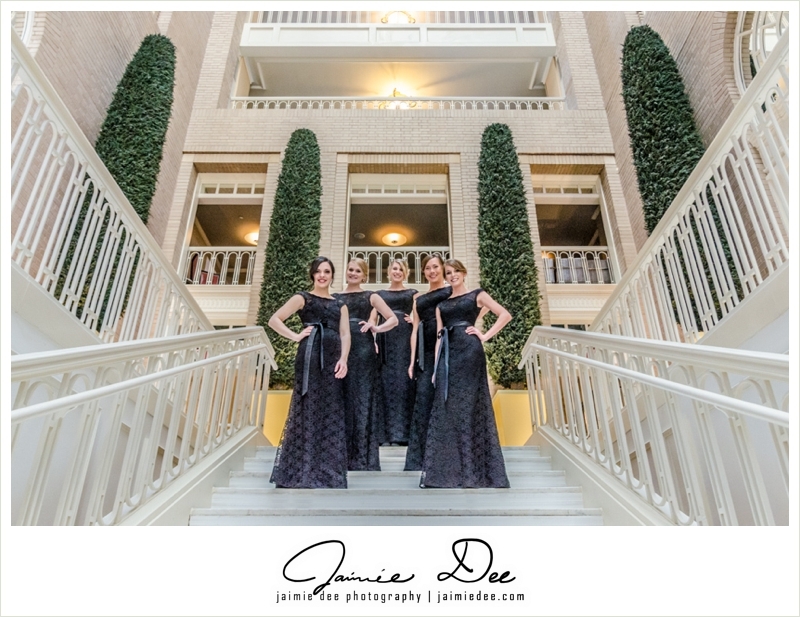 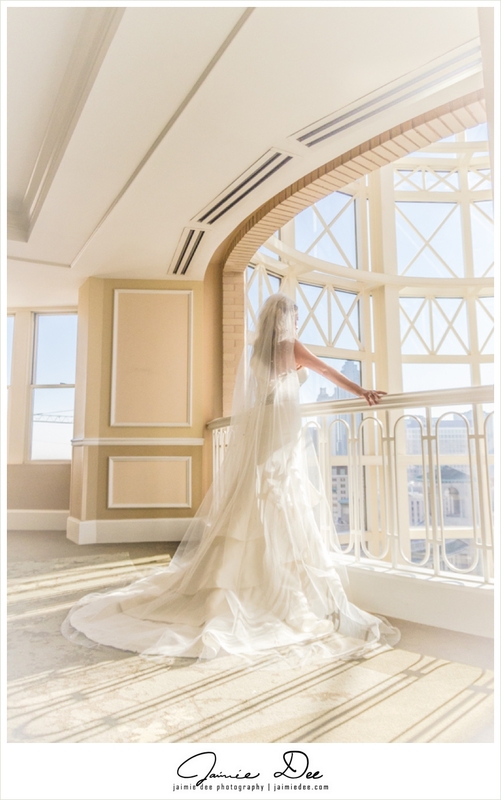 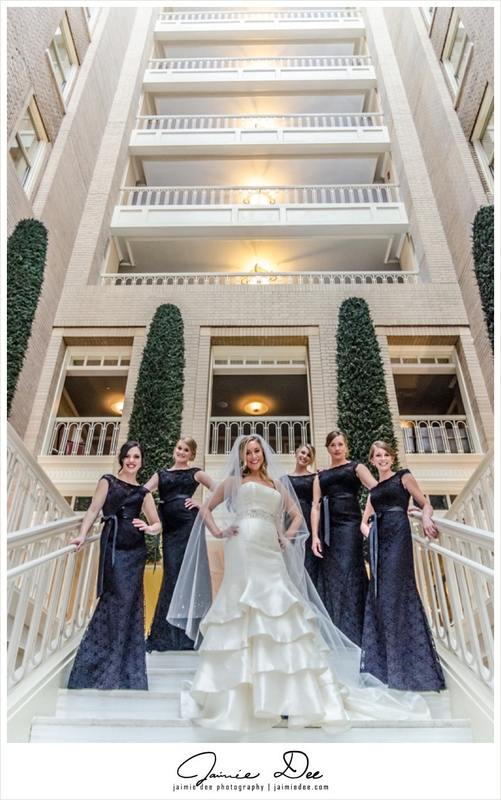 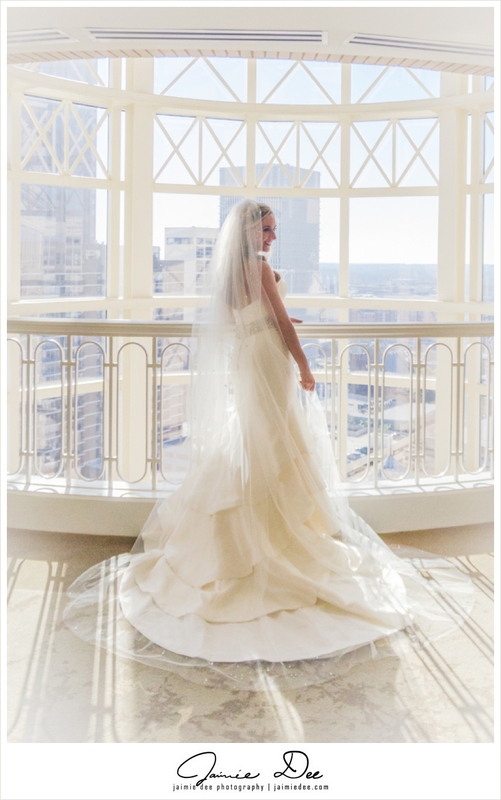 For one, the Georgian Terrace Hotel is a wedding venue that any Atlanta Wedding Photographer would die for. 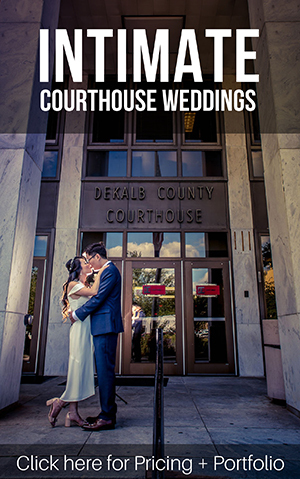 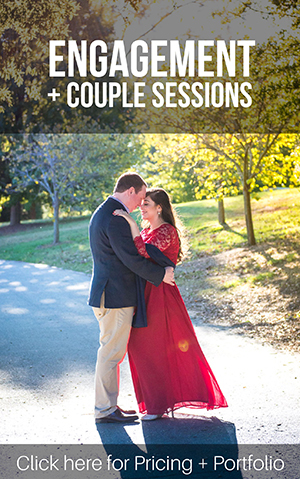 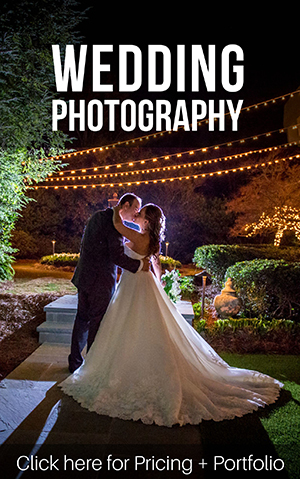 This venue makes it too easy to create beautiful wedding photos. 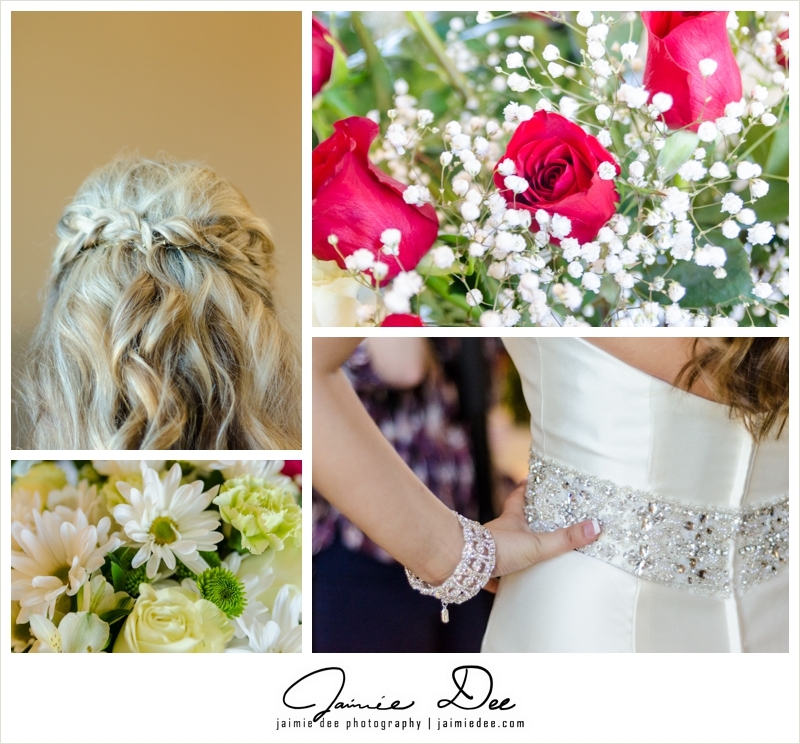 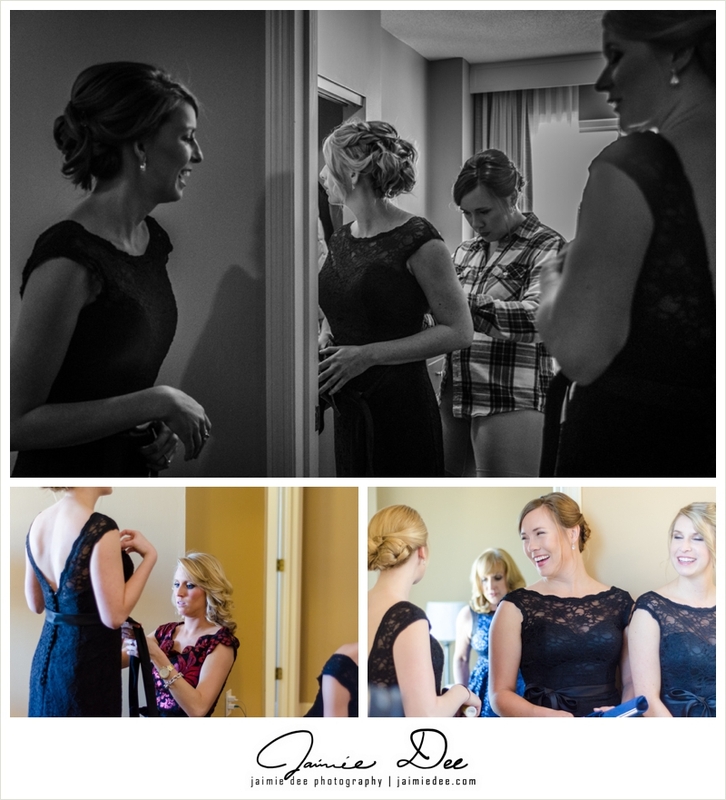 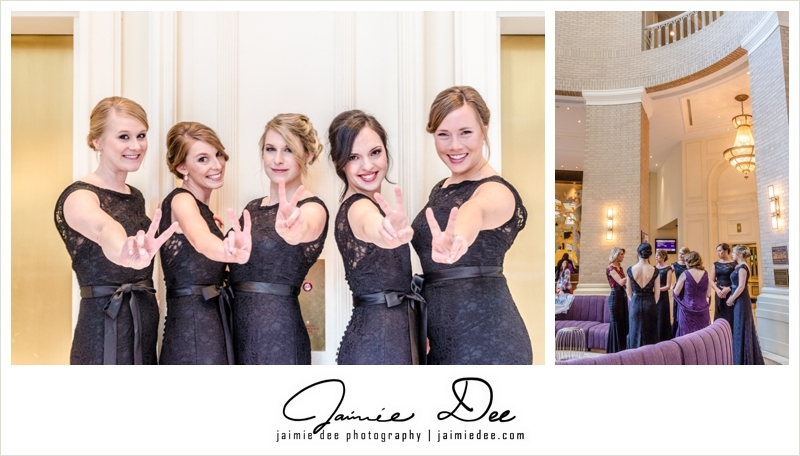 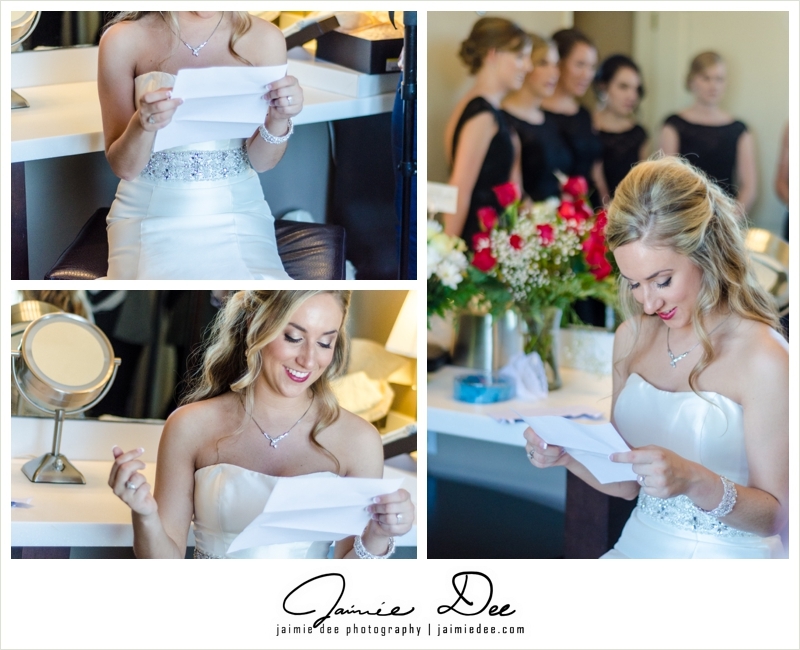 Below are a couple of highlights of the girls getting ready for the big day!